An award winning Ladies Spa that offers holistic color therapy wellness treatments allowing each client to be taken on a journey from the inside out. Spadunya’s treatments are a collection of deeply beneficial treatments with a variety to meet the needs of each guest. All treatments begin with a private therapist color consultation in order to determine each individual’s current state of well-being. The treatments are then tailored to each guest, leaving the body, mind and soul in perfect harmony. 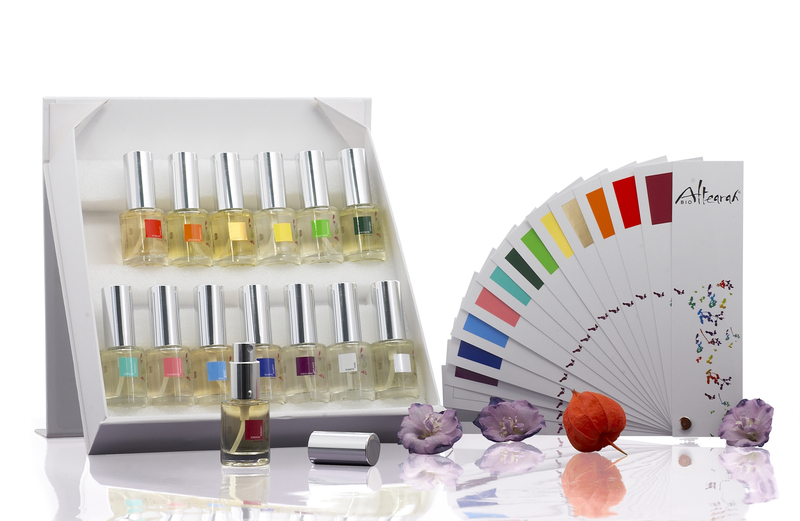 Experience the power of color therapy and Altearah Bio. One Jivewithdeepti lucky winner can get the offer of Signature Color Harmonizing Massage using White & Red Oils and serums specially priced for Christmas Wellness valued at AED 395. And two more lucky winners can win complimentary color wellness consultations and gift courtesy Spadunya and Jivewithdeepti. Simply follow the rules and answer the below question. Question: Do You know the name of The Worlds Luxury Awards winner of “The Best Luxury Day Spa” in UAE?